Absolutely Heavenly! These luxurious handmade 100% baby alpaca fur hats will become one of your most treasured possessions. Each hat is lined and unique, no two hats are exactly the same. 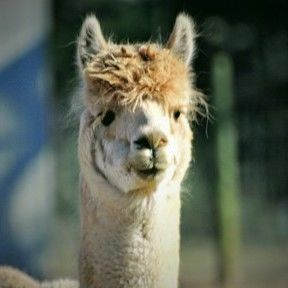 All colors are natural to alpaca fiber.